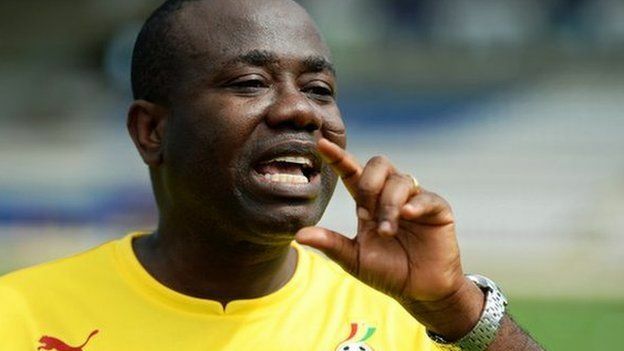 BBC – Ghana has dissolved its national football association after its president was filmed apparently accepting a “cash gift”. 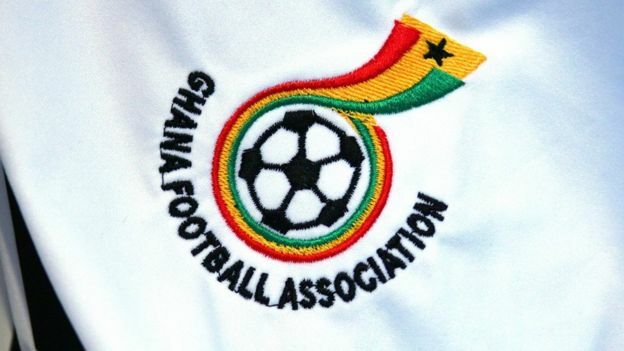 The GFA said in a statement that it would co-operate with any investigation. Mr Nyantakyi is vice president of the Confederation of African Football and also a member of the Fifa Council, effectively the board that runs world football. Since taking charge of the GFA, he has made anti-corruption a major part of his message. However, the undercover film shows him apparently placing the $65,000 “shopping money” into a black plastic bag. BBC Africa’s new investigations unit, Africa Eye, has had exclusive access to the footage. An undercover reporter was pretending to be a businessman from a Middle Eastern company wanting to invest in Ghanaian football. The filmmaker’s team had invited Mr Nyantakyi to a luxury hotel in the Middle East with the promise of a meeting with a wealthy businessman interested in a sponsorship deal with the GFA. Mr Nyantakyi went on to both negotiate and write up the sponsorship deal on behalf of the GFA, which could have allowed a cut to go to a company he owned. Correspondents say that had the fictitious deal gone ahead, he could potentially have made $4.5m from the diversion of funds.